Depending on your individual sports betting strategy, special player props may or may not be part of the current scheme. However, if you are not at the very least checking out the various prop betting options at some of the best online sportsbooks, you may be missing out on a tremendous opportunity to positively supplement your overall betting bankroll. True gamblers will bet on anything and today’s top online sportsbooks know this fact oh so well. While the majority of the betting public will focus their attention on the games at hand through straight bets on the sides and totals, betting on special player props opens up a whole new world of betting options that most times can offer quite a bit of betting value in the numbers. Everyone loves to take a shot at predicting the future so why not get paid for your efforts when they turn out to be factual and true. Every year at the end of another NFL season, you can find any number of special player odds posted for where someone might be playing the following year. You can also track the betting odds for special player props when it comes to their performance for an upcoming season. One of the most exciting MLB player props this season has been for hitting home runs and with New York Yankees rookie sensation Aaron Judge’srecent performance in this year’s Home Run Derby, you know that this prop will be in the spotlight even more over the second half of the MLB regular season. The trick to making some decent money betting on special player props is to do your homework. Most of the top online sportsbooks will post prop odds based on trending topics. If something is hot in the world of sports, you can almost guarantee that some book somewhere is going to post betting odds to cover it. Getting in on the ground floor of these props is the best way to get the most value out of the numbers. Just think what you could have made if you bet on Judge to hit the most home runs this season back in April before the new MLB season got underway. That would have been an incredible reach given that he is a rookie, but after his amazing performance in the Home Run Derby, all of the value is bound to be squeezed out of his adjusted betting odds. A more solid MLB prop to bet on early would have been Clayton Kershaw winning this year’s NL Cy Young award. Granted he was already one of the favorites, but after turning in one of the best first half performances in recent history, he is now a prohibitive -225 favorite to win; sapping all of the value out of this play. The list goes on and on when it comes to the sheer array and level of diversity of special player props that are available to bet on over the course of a sport’s calendar year. Once the NFL fires back up in a couple of months, you should be able to find special player props on a weekly basis released in conjunction with what is taking place on the field. The same thing holds true for the NBA in basketball and to a lesser extent in the NHL for hockey. 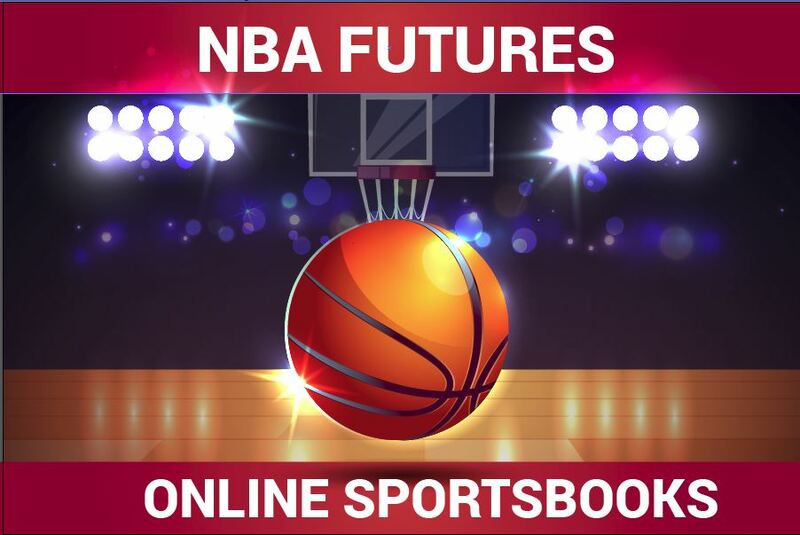 The recent NBA draft garnered quite a bit of interest and right now you can bet on a special player prop for rookie of the year. In an interesting twist, Ben Simmons was the top pick of the 2016 draft by the Philadelphia 76ers and he is listed as a +350 second-favorite after missing all of last season due to injury. The Sixers also had the top pick in this year’s draft and they selected Markelle Fultz. His current prop bet odds to win this award are fourth-best on the list at +800.